Explore the city with your lazy pup. Dorothea is 2.8’s answer to trendy metropolitan dogs. Made of eco-friendly cellulose fibre, available in 3 colours (havana, light grey and black), the lining is fully removable and comes either in cotton canvas or bouclé wool. The long cotton handles make Dorothea a practical and stylish shoulder bag that allows you to bring your most precious cargo everywhere you go. This article is completely removable. 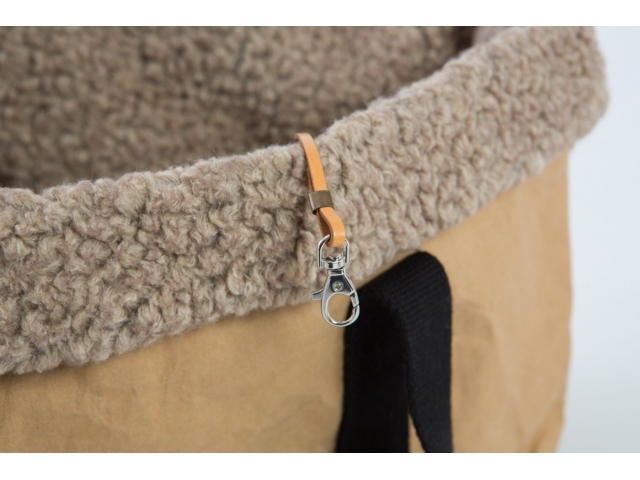 The inner lining in bouclé wool or cotton canvas is machine washable at low temperatures (30°C). 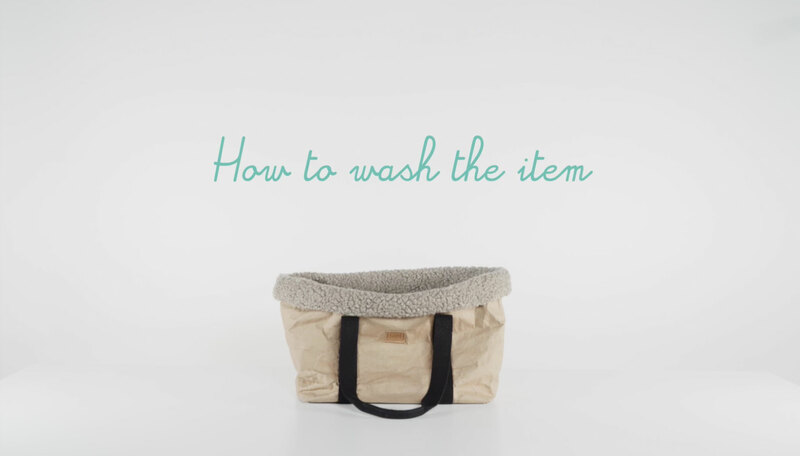 The external bag in cellulose fibre can be cleaned with a damp wipe or machine washed at low temperatures (30°C). Subscribe for the latest news, plus get 10% off your first order.